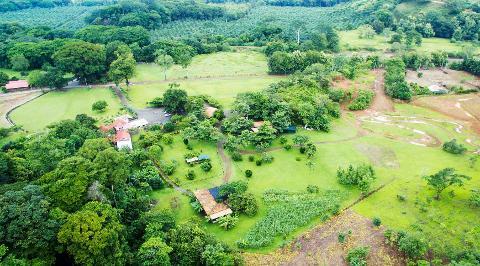 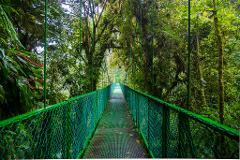 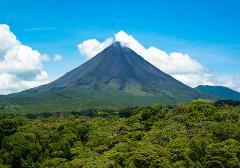 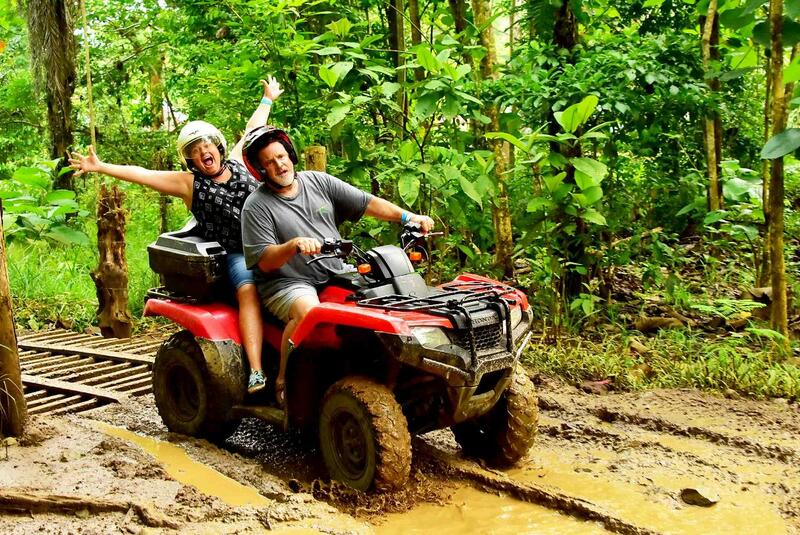 Welcome to the best Double ATV Adventure in Costa Rica. 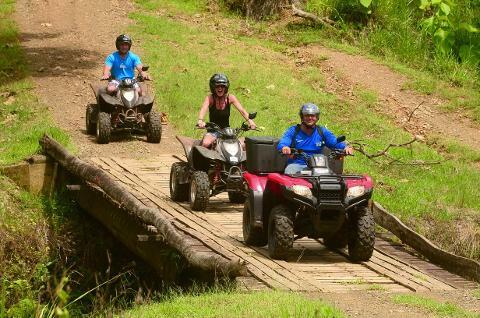 if you want to share a vehicle, then this is the best option for you, Honda Foutrax 420cc 4x4 double vehicles are used on the tour. 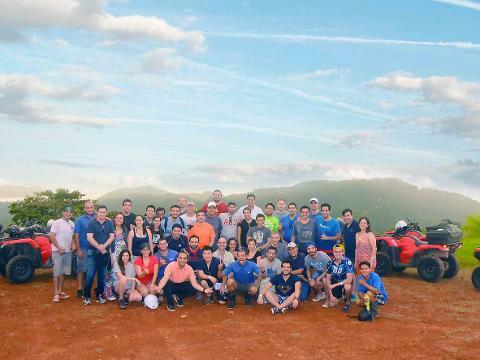 We will starts in our adventure center, where all the safety instruction are given by your bilingual guide before you begin your journey you will have the opportunity to drive a few laps on our specially designed private practice track. 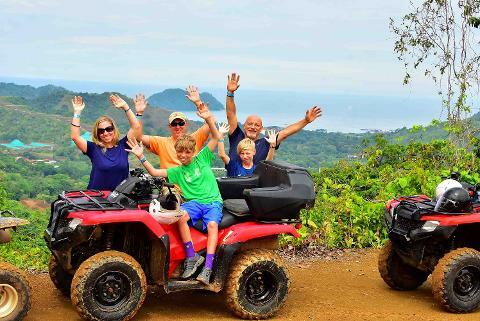 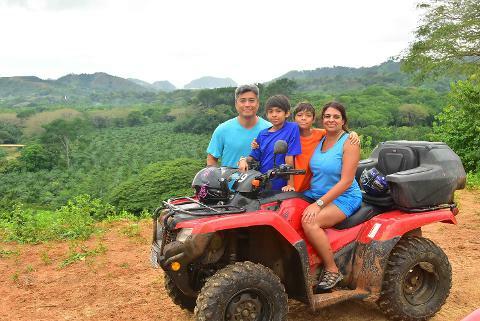 Includes: 2 hours Double ATV tour, bilingual guides, insurance, safety equipment, fruits and water, breathtaking views of the Pacific Ocean and Honda Foutrax 420cc vehicles are used on the tour.